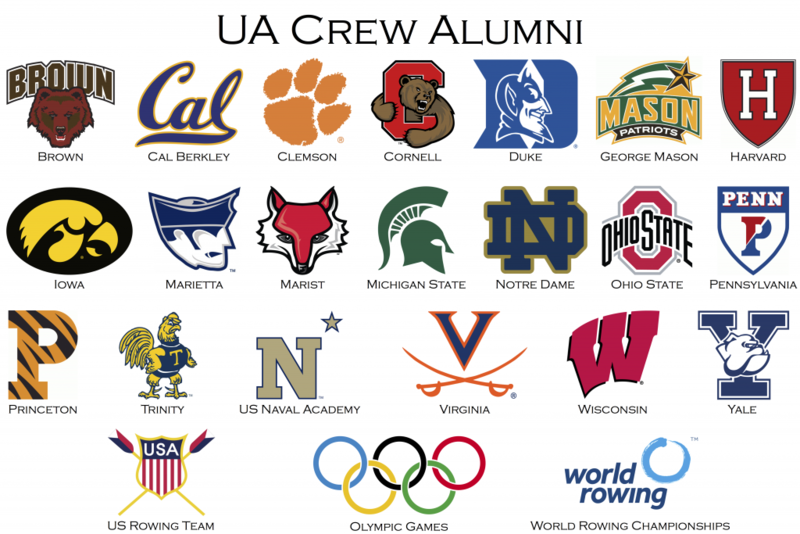 UA Crew's alumni have rowed in major college programs, international competitions, the Olympics and ParaOlympics. Keep in touch! Email updates to alumnichair@uacrew.org.